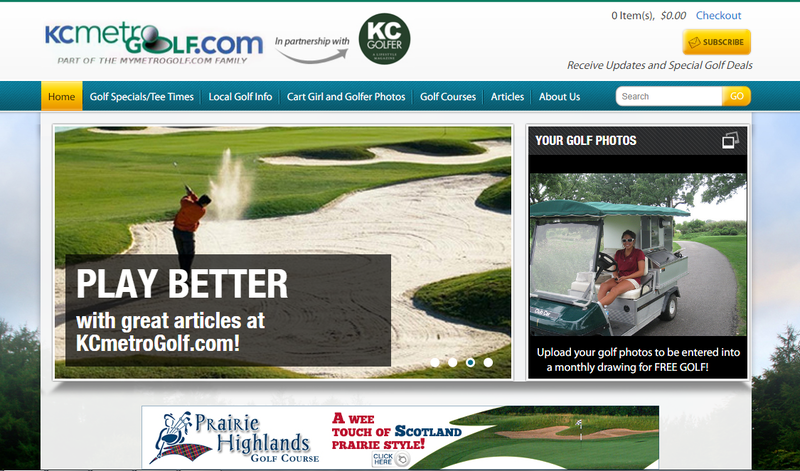 Here is a sampling of what Adastra Metro Golf can offer your site. Please contact us for more information or to talk about a no-cost consultation. 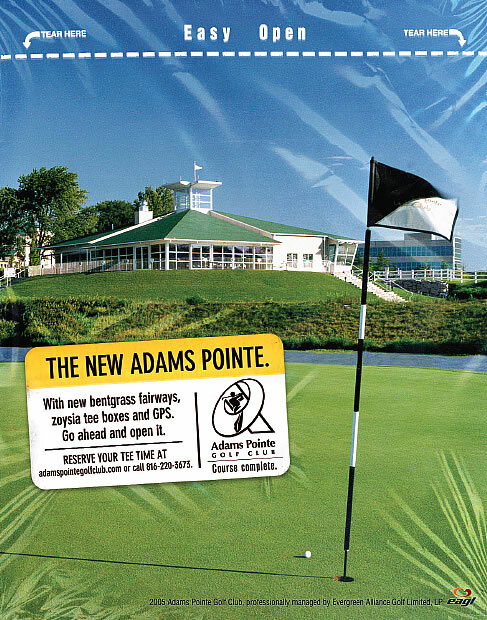 Re-branding campaign included image definition ("Adams Pointe Golf Club, Course Complete!") 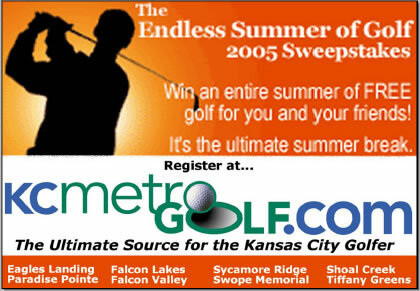 and a full marketing calendar to reposition the golf course in the public's eye.